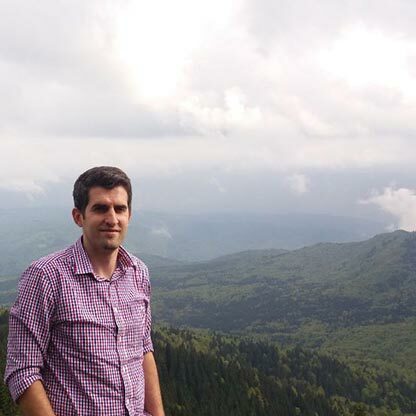 Hello, I am Mihai, owner of "I Travel in Romania" and your personal tour guide. I am eager to explore with you my beautiful country, offering you a unique travel experience. I started working in the tourism industry in 2011 and one day I realized that I had a real passion for travelling, learning more and more things about Romania, and sharing that experience with others who wanted to get to know a little about my country. So, in December 2015, I started my own company – it was one of the best decisions of my life. Travelling is personal and no two travelers are alike and that is why all my tours can be customized. It is your vacation and you want to make the most of it. Interaction with local folk will offer an authentic experience which, in my opinion, is the key to truly enjoy Romania. I am here to do that with you. To me, the future of tourism is private and customized tours. This way, travelers get to discover, enjoy, and share new experiences only with their loved ones and at their own pace. I welcome you to discover the real Romania with a passionate guide!